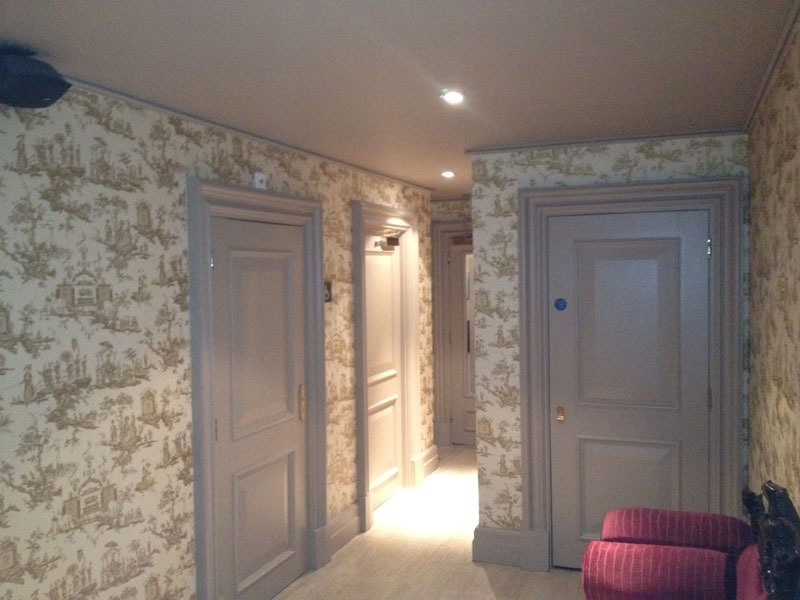 At HarriDec Ltd we offer a comprehensive painting and decorating service, from refurbishing townhouses in West London to painting industrial units and much, much more. Click on the links below to find out more information on a particular service. If you’re looking for a painting and decorating company for any of these services in Essex or London then why not get in touch? Fill out THIS form and we will be in contact as soon as possible to discuss your requirements.